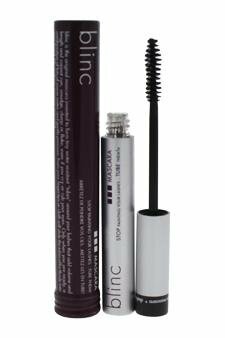 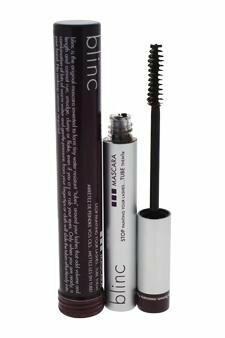 Blinc Mascara's unique formulation forms tiny water-resistant tubes around your lashes to add both volume and length. 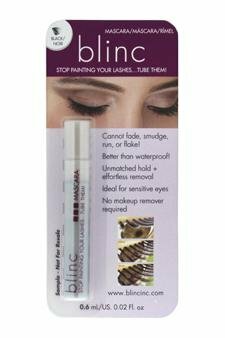 It will not run, smudge, flake or clump, yet is still easily removed without the use of makeup remover. 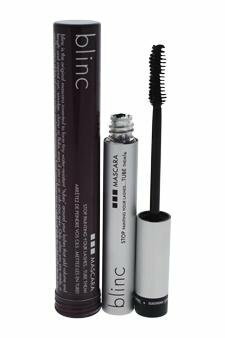 Black is a dramatic, true black shade.